Between several national poetry organizations, there’s a lot out there already to help out: we have a few resources in the Teachers’ Lounge, and the NPM poster from the Academy of American Poets this year also features clickable images that lead to classroom prompts and lesson plans. We also highly recommend the Poetry Society’s resources for teachers, including lesson plans that incorporate award-winning poetry by young poets. If you are looking for books to help you integrate poetry into your classroom, try the Spoken Word Workbook, edited by Sheri-D Wilson, or Imaginative Writing: The Elements of Craft by Jane Burroway. Magnet poetry: A classic! 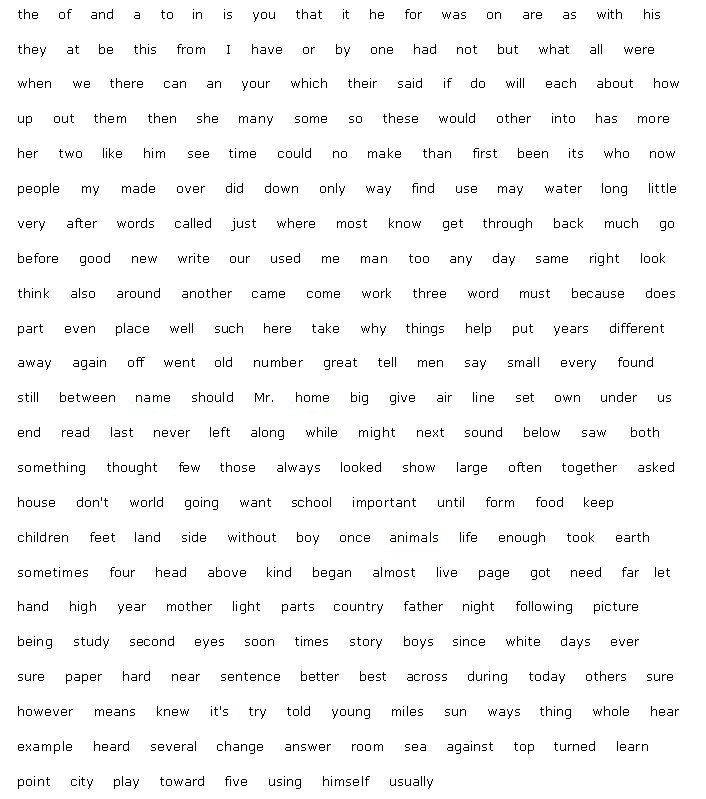 Choosing words from a pile of individual words to string together an original poem. This could be from a magnetic poetry set, but you could also simply prepare an assortment of words for participants to choose from. Dear Poet is a multimedia education project from the Academy of American Poets that invites young people in grades five through twelve to write letters in response to poems written and read by some of the award-winning poets who serve on the Academy of American Poets Board of Chancellors. They prepared a specialized lesson plan to help teachers implement this program into their curriculum–which is free to use–but the program can also be adopted to include Canadian poets. If you would like to write to Canadian poets, we recommend any of the poets featured in the 2016 or 2017 Poem in Your Pocket Day booklets! Letters can be sent to the League office or emailed to info@poets.ca. One of the most exciting things about poetry is how it can engage with other art forms: other texts, yes, but also art in completely a completely different medium. For students who are already interested in writing, encourage them to write a response poem to a scene from a movie or play, or to a painting or photograph; students for whom writing doesn’t come naturally may be interested in doing the opposite, crafting a response in another medium to a pre-selected poem. Reading poetry aloud can be a groundbreaking moment for engaging with a poem — I still remember having to read e. e. cummings’s “somewhere i have never travelled” out loud to myself several times before being able to wrap my head around the rhythm, sentiment, and energy of the poem. Similarly, hearing a poem out loud can also shine a different light on the words. It can be terrifying to read original poetry in front of others, but there are other ways to share! Students can read classic poems, or their favourite contemporary poems, or even try reading song lyrics out loud with no musical backup. Poetry in Voice is a charitable organization that encourages Canadian students to fall in love with poetry through reading, writing, and recitation, with an online anthology of classic and contemporary poems and comprehensive teaching materials on their website, all free of cost. They also run a nation-wide student recitation competition, which awards over $75,000 in travel and prizes annually. Of course, the hardest part is not usually finding fun ways to teach young readers — all you teachers and librarians are already experts in that field. The questions is, what poems do you choose? The annual Poem in Your Pocket Day booklet is a great place to start, with age-appropriate poems from a variety of poets across Canada and the US. Some of our favourite poetry meant for young readers include Alligator Pie by Dennis Lee (yes, that Dennis Lee! ), Dr. Seuss, Louis Carroll’s Jabberwocky (or, for that matter, any of the songs and poems from the Alice books), and Shel Silverstein’s Where the Sidewalk Ends. For 2017, the Academy of American Poets prepared a great online anthology of poems suitable for young readers as well — delightfully, it includes more than one poem about cake.